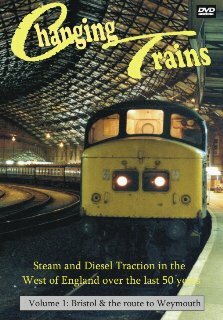 This DVD was reviewed by the Editor of Rail Express Magazine for their December 2011 issue. Please click on the image above to see what they said. 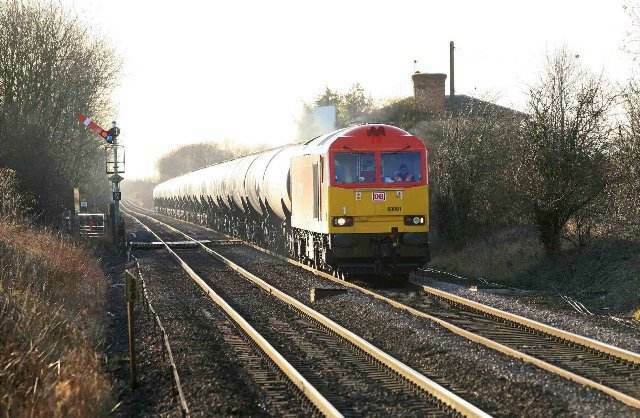 This fine view taken by Roger Geach shows the train soon after passing Cowley Bridge Jn. Exeter. Class 20s made a rare visit to Kingswear on 26th August with Pathfinders' Torbay Flyer' railtour from Crewe. 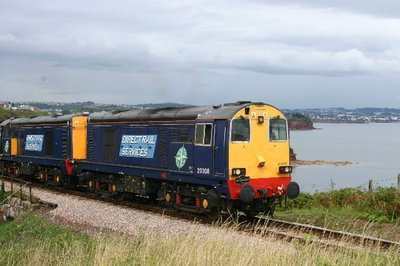 Here, DRS pair 20308+20309 pass Waterside, between Goodrington and Churston. 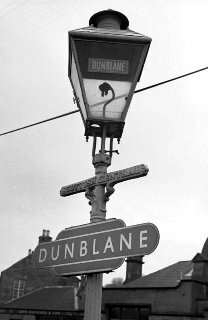 A useful low-cost option for buying or selling railwayana & well worth a browse.